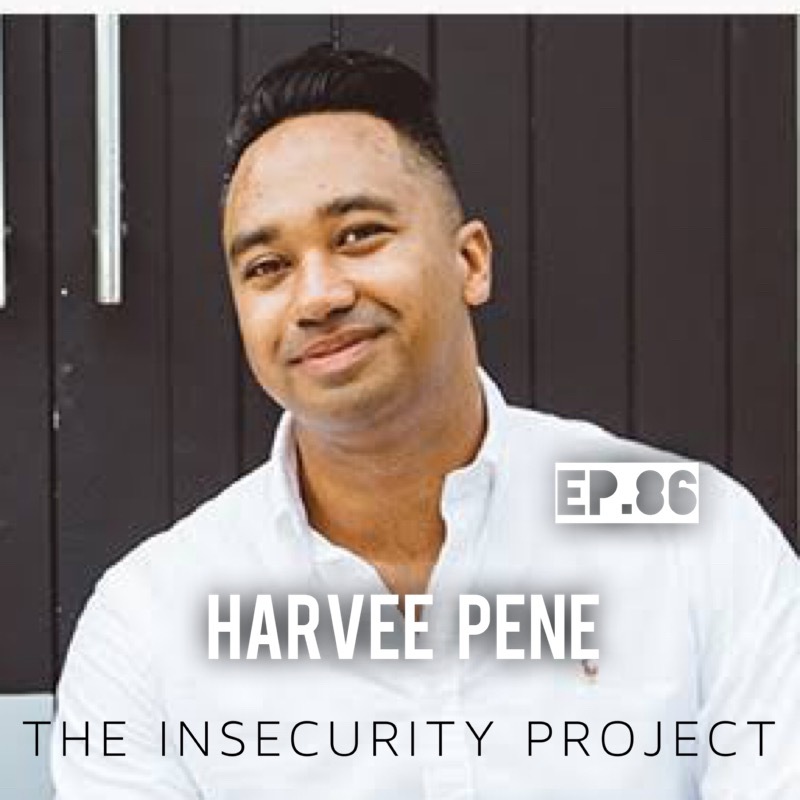 Today’s guest is Harvee Pene; a 3x author, TEDx Speaker, host of the Inspiring Business for Good podcast and co-founder of Inspire - Life Changing Accountants. This really was a wonderful conversation, and in fact I got choked up a couple of times as we dived deep into talking about the the things that really matter. He also talks about the value of developing 101 goals and having them clearly displayed on your fridge. Something which I have always integrated into my life to great affect. I’m sure you’ll get so much gold from what Harvee shares on this episode.